Dri-FIT technology helps you stay dry and comfortable. Snapback closure provides an adjustable fit. 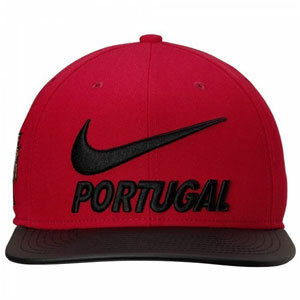 Embroidered team name on the front shows your pride. 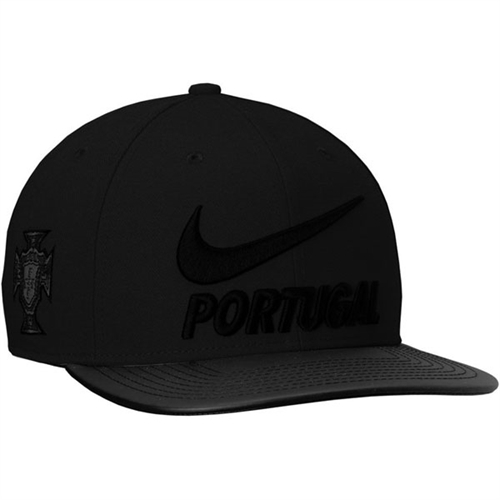 Our Nike Pro Portugal Pride features a flat-bill design that delivers comfort all around, while an embroidered team name up front gives a bold show of support.